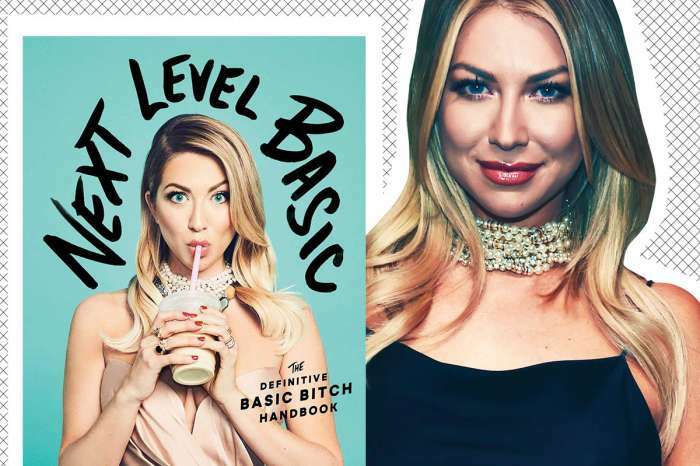 ‘Vanderpump Rules’ has had two weddings and one divorce so far. 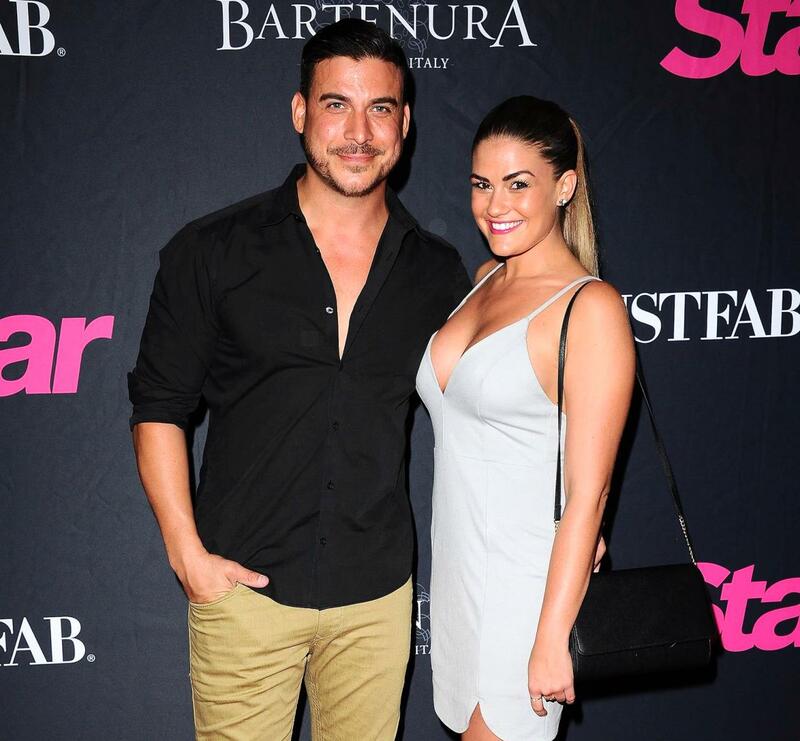 Next up to tie the knot is Jax Taylor and Brittany Cartwright but don’t expect them to have a spin-off — their wedding will be during the regular ‘VPR’ episodes. Reality Blurb got to speak with the SUR bartender who told them why he doesn’t want the wedding ceremony to have a separate show. As far as the specifics of the recording style of the nuptials, that’s still being worked out. 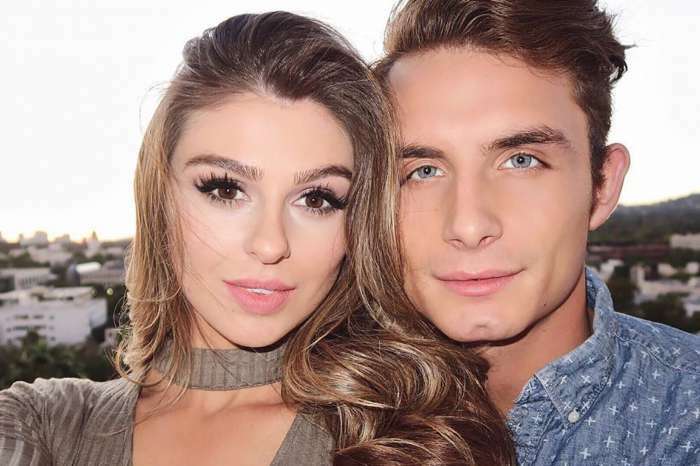 The wedding date is June 29 which gives Bravo and the reality stars a bit over two months to work out everything surrounding how it will go down.